As HP developed its next generation 3d printer for industrial usage, they needed some heavy hitting beta partners to test their machine and see if it was up to the task of creating durable end use parts on a consistent basis. They turned to Jabil, the world’s third largest manufacturing company. This month, Jabil announced that it was moving out of the pre-production beta phase of the partnership, and was actively using HP’s Multi Jet Fusion printer for production ready parts that would meet the consumer. Since the Multi Jet Fusion promises to print 10x faster than its competition, Dulchinos and his team see a real advantage using HP’s new technology. Part of HP’s future lies in the success of their 3d printing program and part of Jabil’s future lies in adapting to changes in the global supply chain, as companies produce parts and goods quicker and in lower volumes than in the past. 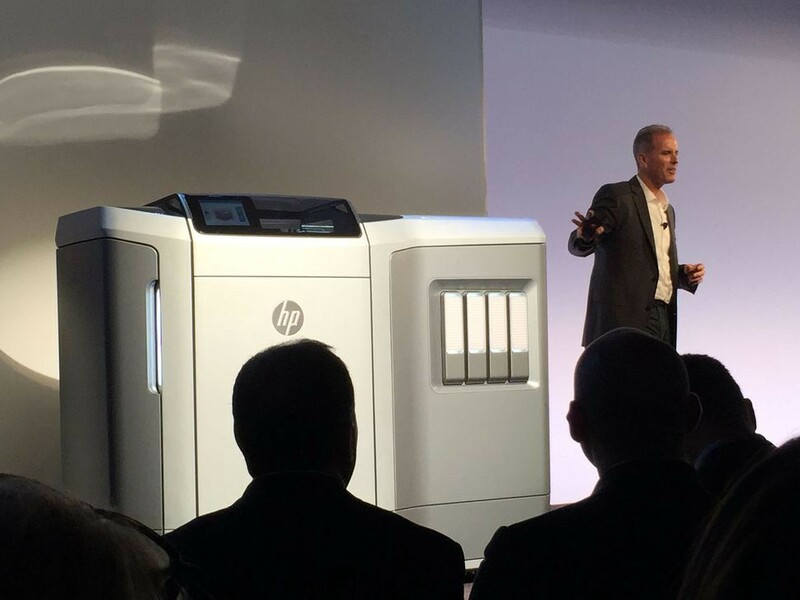 HP Brings First Production Ready 3D Printers to Global Manufacturing Giant Jabil was originally published in 3dprintingtech on Medium, where people are continuing the conversation by highlighting and responding to this story.